The National Black State Troopers Coalition/Massachusetts Minority State Police Officers Association, will be hosting its 31st Annual Summer Training Conference July 27- July 31, 2016. At the Boston Quincy Marriott Hotel 1000 Marriott Drive, Quincy, MA 02169. Providing members; active and retired state troopers from various states with personal enrichment, professional development skills, through training, networking, community service and history. Join us for our opening ceremony, Wednesday July 27, 2016, at 9am, at the Boston Quincy Marriott Hotel 1000 Marriot Drive, Quincy, MA 02169. Boston Quincy Marriott Hotel 1000 Marriott Drive, Quincy, MA 02169. 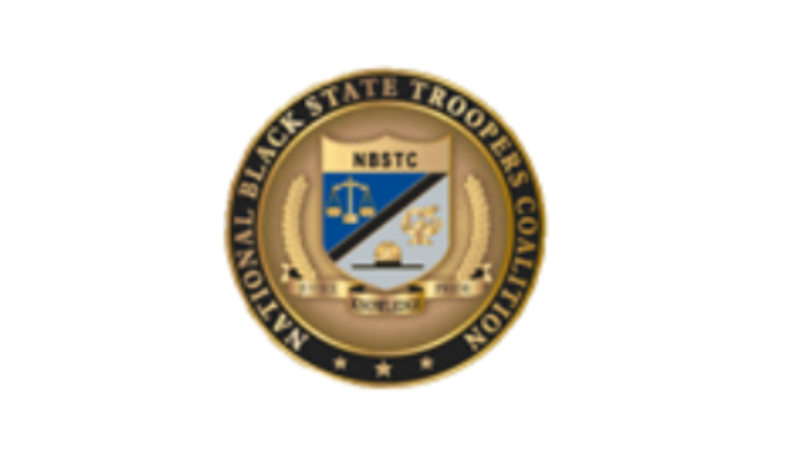 Contact Tony Burrell by email at nbstc.president.burrell@gmail.com or by phone at 414-315-0175 for more information regarding the National Black State Troopers Coalition 31st Annual Summer Training Conference & Membership Meeting.